This product is also a form of hyaluronic acid that has a higher concentration than Restylane and is more viscous. It is also very versatile and can be used for lifting and contouring the cheek area, reduction of smile and marionette lines and scars, and lip enhancement. It may require an injection of local anesthetic. JUVÉDERM® Injectable Gel can last six months. Product collection includes JUVÉDERM VOLUMA® XC, JUVÉDERM® XC, JUVÉDERM® Ultra XC, and JUVÉDERM VOLBELLA® XC. For more information please go to the Juvederm website. 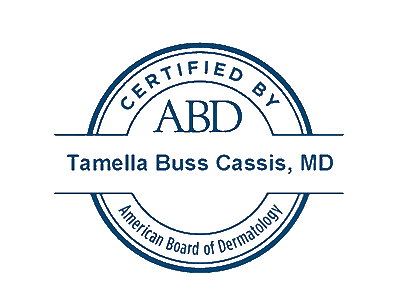 The staff at Cassis Dermatology and Aesthetics Center is trained to use Juvederm.